Since I don’t know the origin of this song or if it’s even meant to be taken serious, I’m going to reserve comments for the time being. 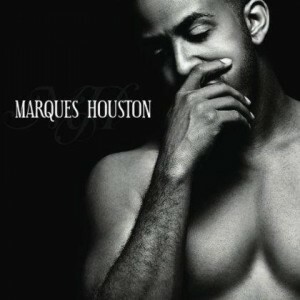 I just really want to know what Marques was thinking doing a song like this even if not meant to be taken serious! Next PostNew Joint: Avery Storm "On To Something"